those that work with under-served groups of people. 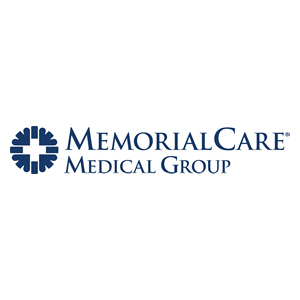 MemorialCare Health System is a nonprofit integrated delivery system that includes six top hospitals. 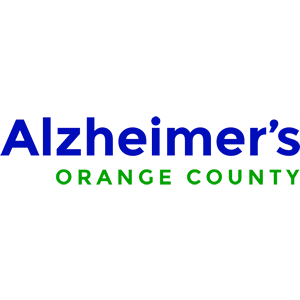 Alzheimer’s OC provides care and support for Orange County families and helps advance research toward a cure. 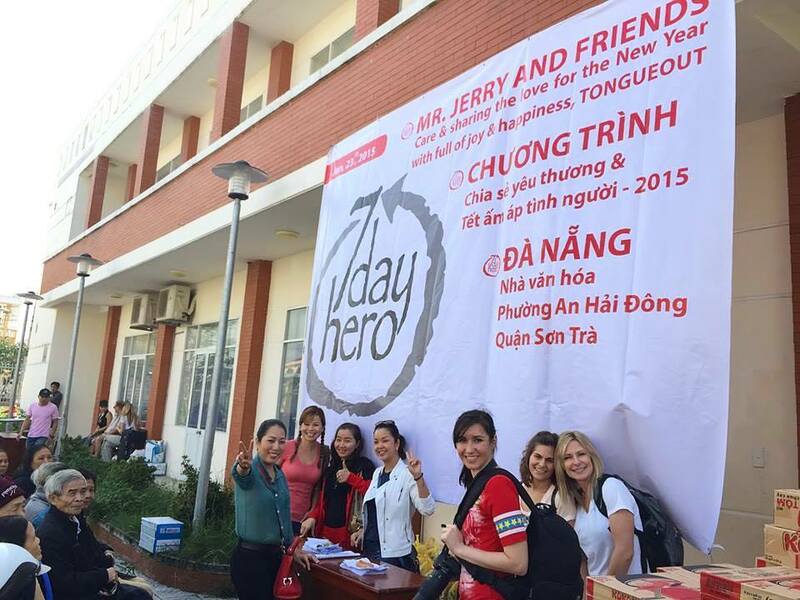 TongueOut partners with 7 Day Hero for various projects in Vietnam. 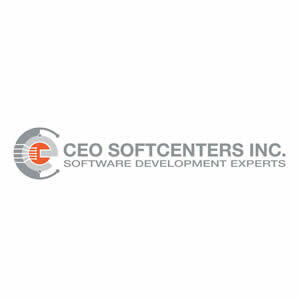 CEO Softcenters Inc. helps companies leverage technology to create and maintain products, and improve their business systems. 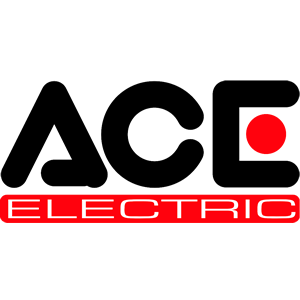 FirmGreen, Inc. provides sustainable solutions and products to meet the world’s need for energy and clean water. 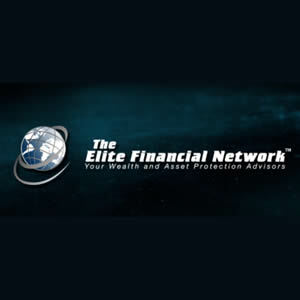 Elite Financial Network takes a total team approach towards financial consulting. 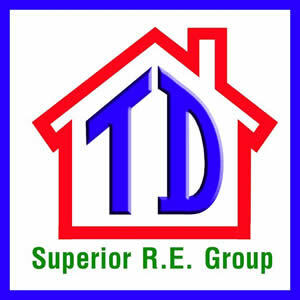 Thomas Dao Real Estate serves the Orange County real estate market. 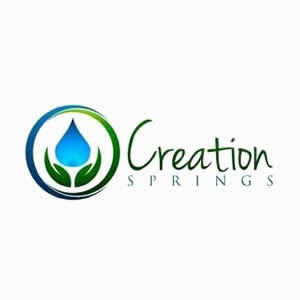 Creation Springs offers precision crafted personal care products. 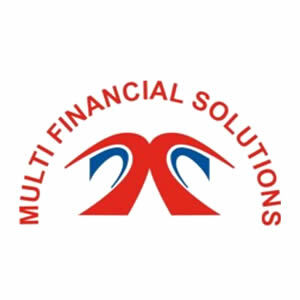 Multi Financial Solutions operates internationally and specializes in financial product and services. Chanje is the Haitian Creole word for change and transformation. 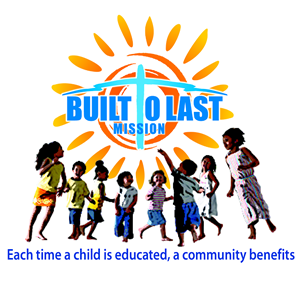 Built To Last Mission is dedicated to giving needy children around the world a chance to better their lives through education. Write On! — teaching writing excellence. 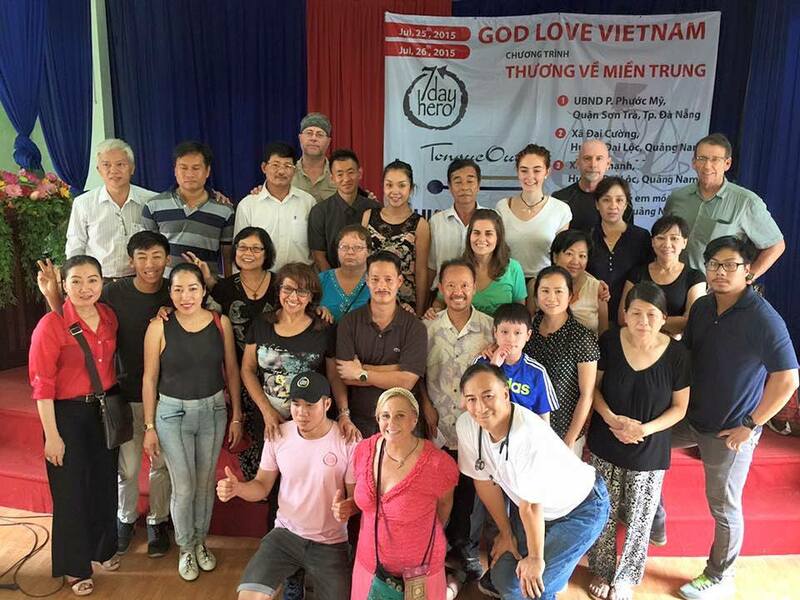 Tam Kỳ Project supports elderly and orphans in Vietnam. 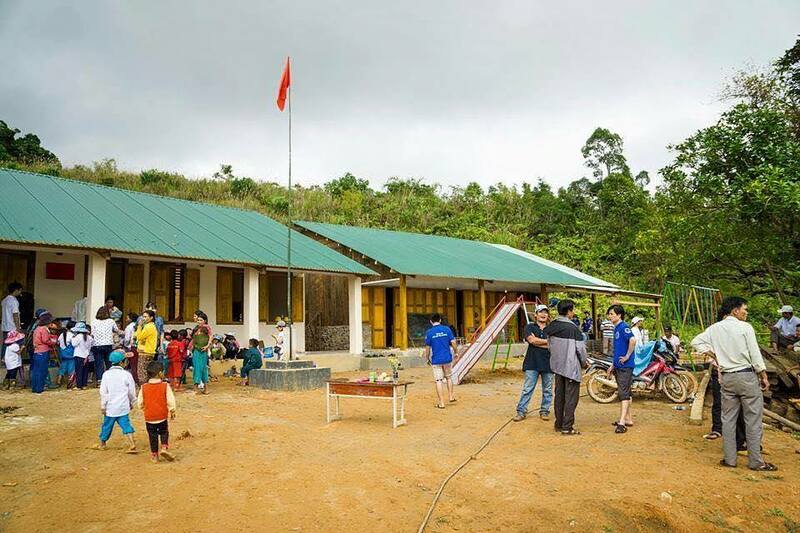 Visit TongueOut Projects page to learn more about our work around the world.